Philip Yancey, one of America's leading Christian thinkers and author of more than a dozen books with sales of more than five million copies, returns for his most profound and soul-searching books yet. "Soul Survivor" is the story of his own struggle to reclaim his belief, interwoven with inspiring portraits of notable people from all walks of life who have succeeded in the pursuit of an authentic faith. "I became a writer, I now believe, to sort out and reclaim words used and misused by the Christians of my youth," says Philip Yancey, whose explorations of Christian faith have made him a guide for millions of readers. 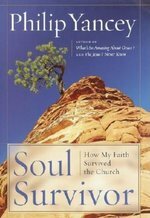 In "Soul Survivor, "he charts his spiritual pilgrimage through the influence of key individuals: "These are the people who ushered me into the Kingdom. In many ways, they are why I remain a Christian today, and I want to introduce them to other spiritual seekers." Yancey interweaves his own journey with fascinating stories of those who modeled for him a life-enhancing rather than a life-constricting faith: Dr. Paul Brand, G. K. Chesterton, Annie Dillard, Frederick Buechner, C. Everett Koop, Leo Tolstoy, Fyodor Dostoevsky, Henri Nouwen, John Donne, Mahatma Gandi, Shusaku Endo, Martin Luther King, Jr., Robert COles. Readers will find these inspiring portraits both nurture and challenge for their own understanding of authentic faith. Yancey fans will devour these new glimpses of how he has held onto faith while acknowledging with utter honesty its inherent difficulties. New Yancey readers will be drawn in by the theme of faith versus religion and drawn along a compelling narrative of signposts on a spiritual journey. 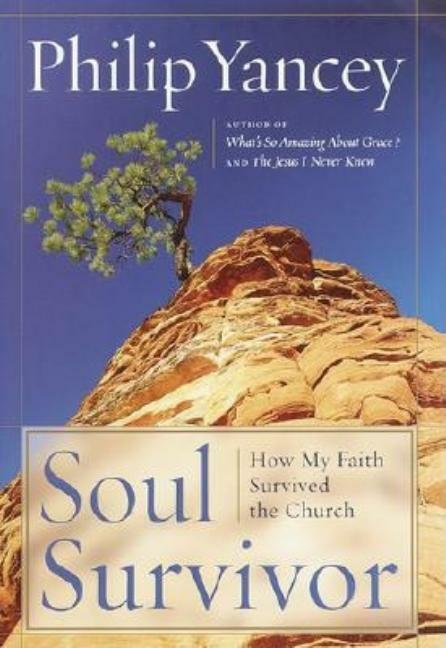 "Soul Survivor" offers illuminating and critically important insights into true Christianity, which will enrich the lives of veteran believers and cautious seekers alike.